Sun Valley, Apr 11, 2019 (Issuewire.com) – Many homeowners often make a big mistake of neglecting the driveways when it plays a vital role in enhancing the look as well as the value of the property. 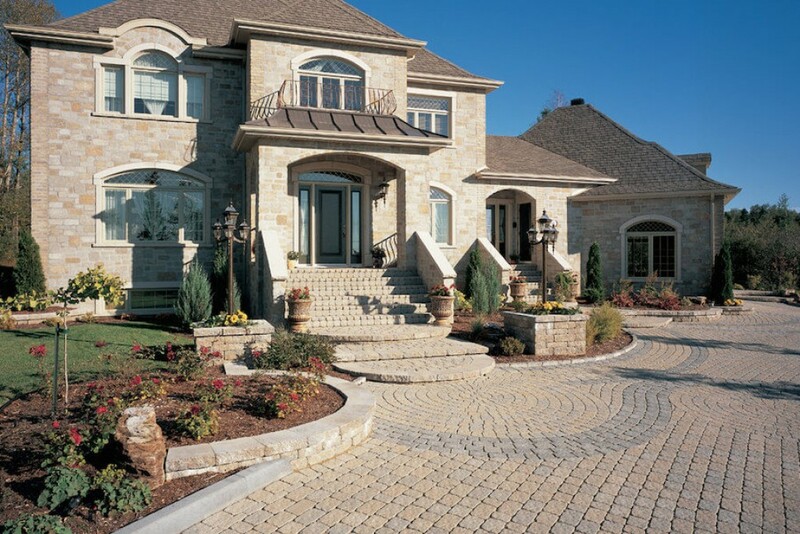 Driveways play a significant role in creating the very first impression on visitors. Homeowners looking to upgrading the look of their property should consider getting their driveways designed and laid out by professional contractors who are aware of their job. There is one company that can help in this regard, and that is none other than Pacific Pavingstone. They are considered the best driveway contractor in California and can come up with some great ideas for your driveway. Pacific Pavingstone believes in providing the best for their clients. They understand that every property is different, and no two driveways share the same importance in various properties. The functionality of a driveway might be the same, but what matters is the finish and the look. What appears to be better for one, might not look good on another property. Plus, there is also the need to listen to the requirements of the property owners. Taking into account the availability of space is also crucial. Pacific Pavingstone has experts for driveway installation, and they take the time to sit across the table and discuss all things in detail before the final decision. The choice of material is a crucial aspect for driveway installation, and Pacific Pavingstone advises on nothing other than paving stones. The company offers paving stones in dozens of color variations and a variety of shapes and sizes. Paving stones can seamlessly match one’s home and create another outdoor area that homeowners will be proud of. Apart from the material, the company also suggests ideas as to how the driveway should be designed. Homeowners who want the driveways to complement the modern architecture of their house can consider contemporary driveways, which include drought-tolerant plants, geometric shapes, and a minimalistic approach. One can also consider adding a paving stone curb to the driveway to add a nice, finished look. Curb appeal is often not counted in by homeowners in enhancing the look of the property, but that plays a significant role in differentiating the driveway and the landscape. There is always the opportunity to experiment with bold colors and textures with paving stone, and if one needs suggestions, the installers at Pacific Pavingstone are more than happy to help. Get in touch with Pacific Pavingstone for hardscape installation today. For more details, get in touch with them at 818-658-9370. Pacific Pavingstone is one company that offers beautiful hardscaping at affordable prices. They have been installing paving stone driveways, patios and pool decks since 1999 and have twice earned a spot on the Inc. 500 list of fastest-growing companies in America.